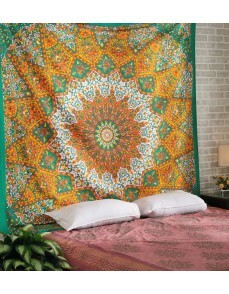 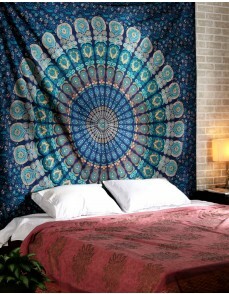 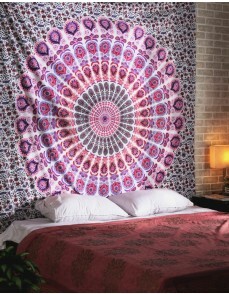 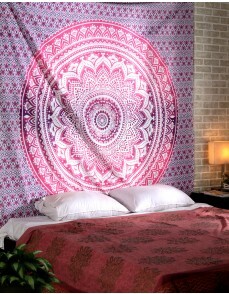 Decorative wall hanging tapestry with mandala manual prints from Rajrang. 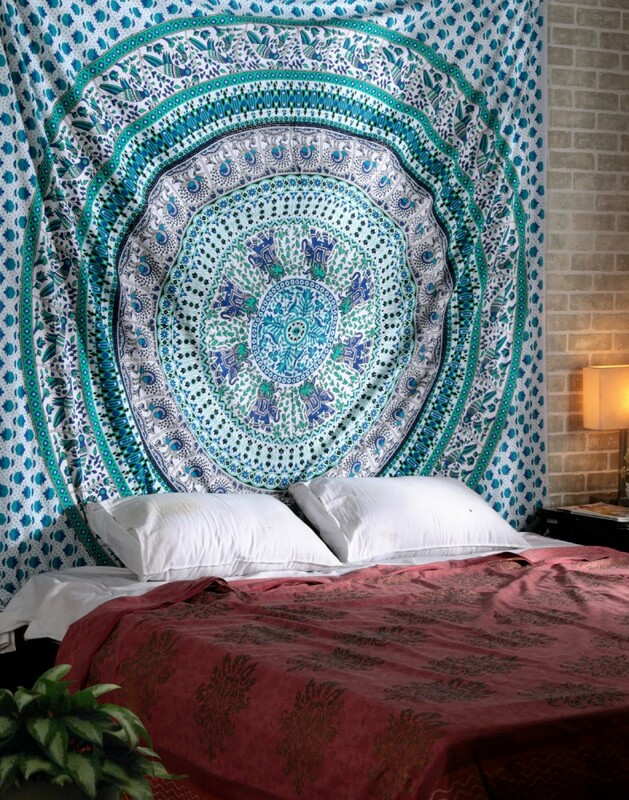 Fabricated in cotton, the wall tapestry is good for daily use. 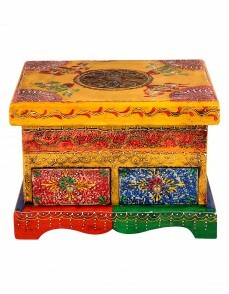 It is light in weight and is printed on one side only. 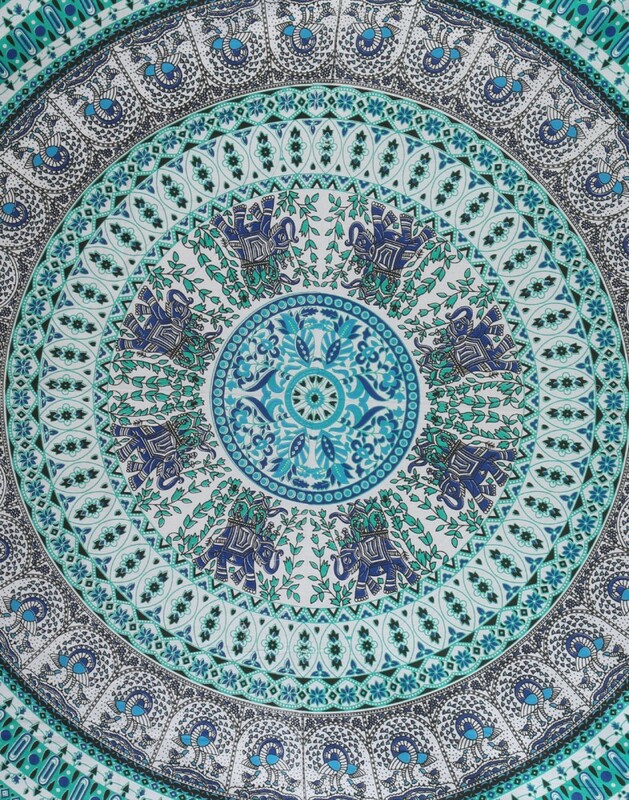 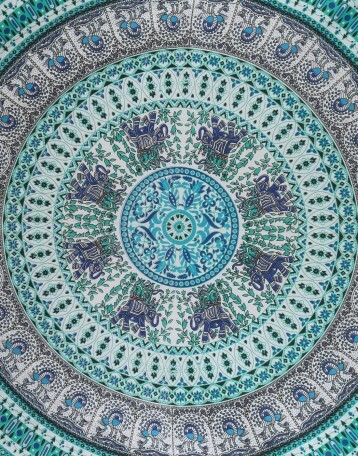 The elephant mandala tapestry gives an ethnic feel to the room. 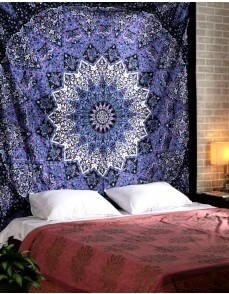 You can use the tapestry to create cozy spaces and bedrooms. Match the rest of the accessories like the throw pillow covers or the quilts to the tapestry bed spread. 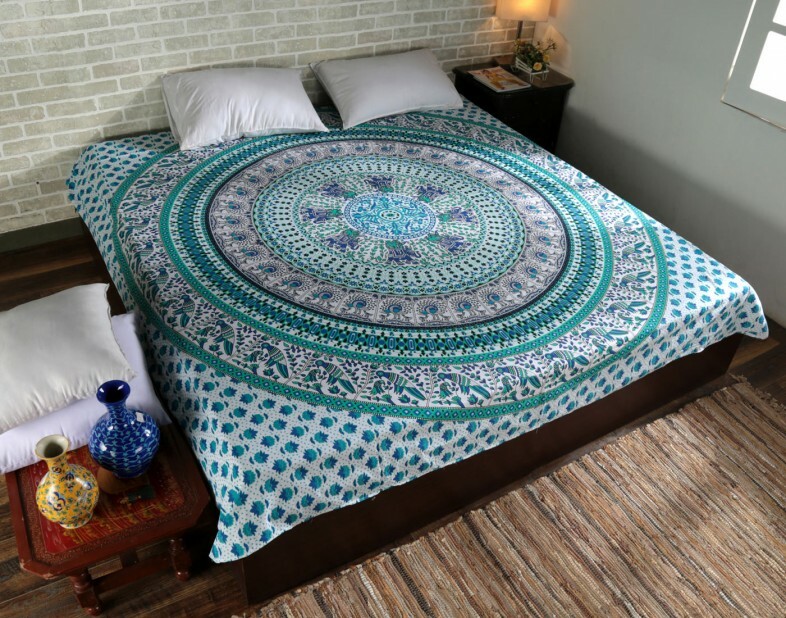 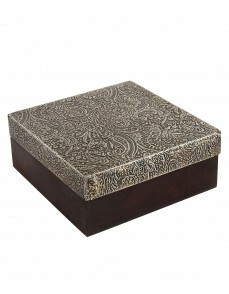 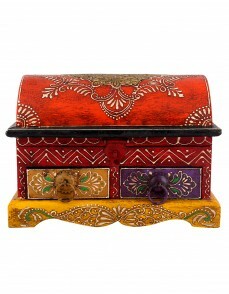 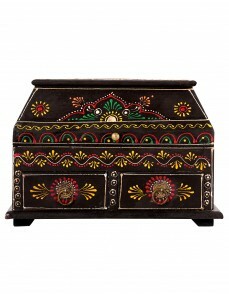 The mandala designs attract everyone and help you maintain an upbeat home decor. The tapestry is manufactured with a design imposed on a screen of polyester or other fine mesh, with blank areas coated with an impermeable substance. 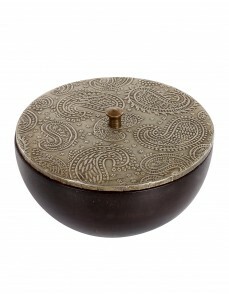 Gentle hand wash separately in cold water. 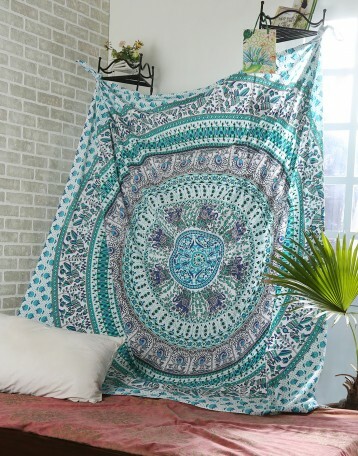 Dry in the shade.